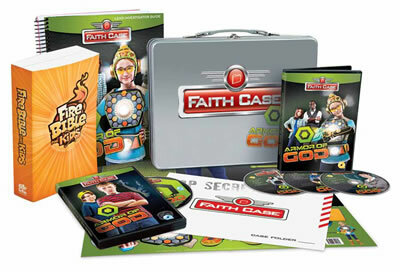 DVD-driven children's church that, case by case, unlocks faith in kids' heart. 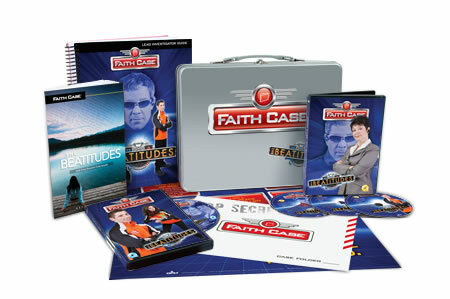 Faith Case: Investigating the Truth. Save 20%. 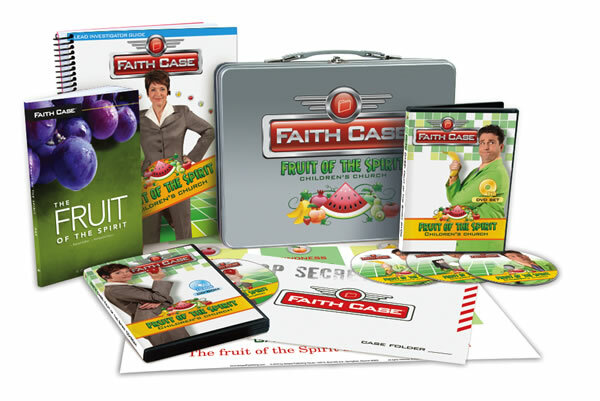 Faith Case: Fruit Of The Spirit Kit. Save 20%. Faith Case: Beatitudes. Save 20%. Faith Case: Armor of God. Save 20%. 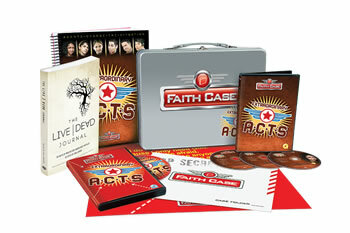 Faith Case: Extraordinary Acts . Save 20%.